THRIFT seeds (armeria maritima) from Wildflowers UK. 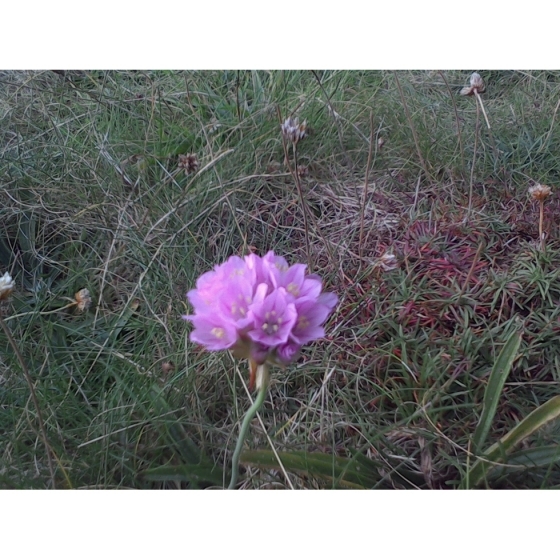 Thrift -armeria maritima – is a coast plant usually associated with sea cliffs and also grows on shingle beaches and salt marshes, and tolerates wet or dry soils very well. It grows in sun or semi-shade and in gardens is ideal for gravelled areas or a rockery, where plants will attract bees and butterflies. Thrift is a low-growing plant with pin cushion flowers that appear at any time from March to September but look at their best in May. It has unusual foliage that forms a clump resembling a soft cushion. Thrift looks best alongside other native plants that grow well on sandy soils such as Sheep`s bit scabious, Tormentil, Common Toadflax, Lady’s Bedstraw, and Heather. 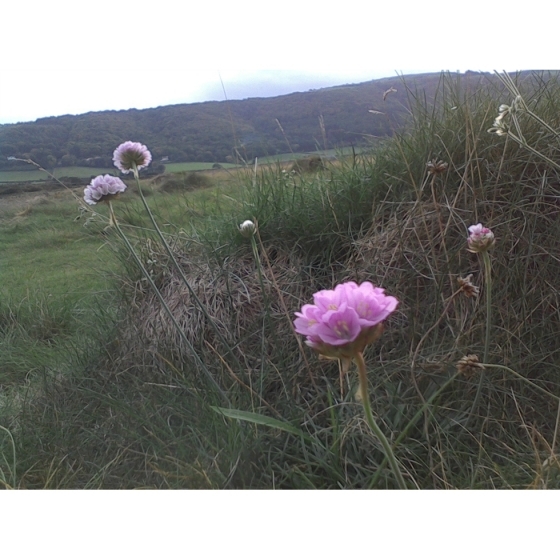 Alternative names for Thrift are Sea Pink, Ladies` Cushions, Sea Clover, Sea thrift, `Nifty Thrifty, and Cliff Clover. 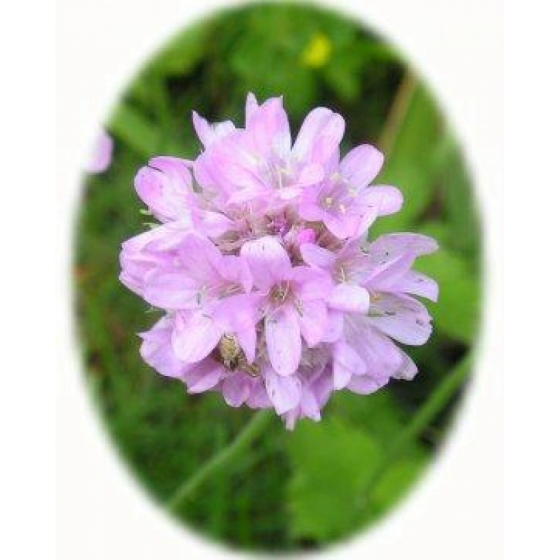 To purchase Thrift seeds, please select a quantity above and click add to cart. To ensure the best chance of success, we sell all of our wildflower seeds by weight, which ensures each wildflower seed packet contains a good quantity of seeds. 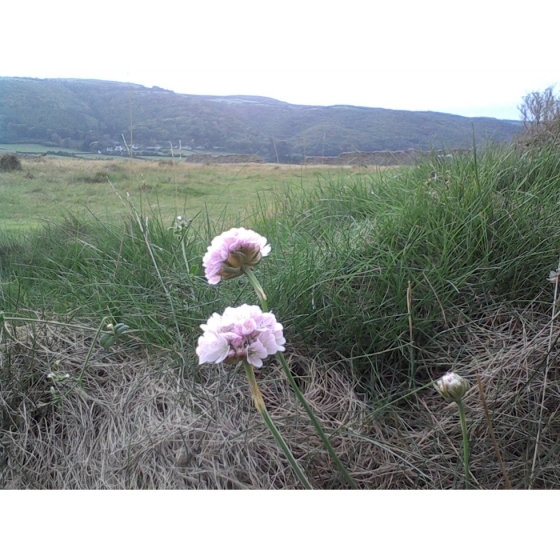 The number of Thrift seeds per gram is approx 150. All of our Wildflower seed packets contain seeds of Native British provenance.